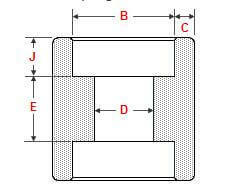 A Socket Weld Coupling is a pipe attachment detail in which a pipe is inserted into a recessed area of a Valve, fitting or flange. 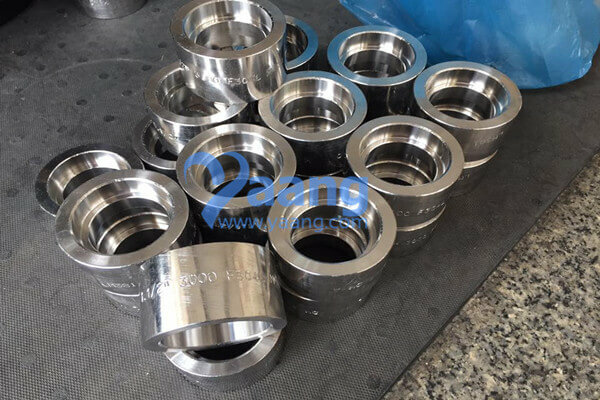 In contrast to buttweld fittings, Socket Weld Couplings are mainly used for small pipe diameters (Small Bore Piping); generally for piping whose nominal diameter is NPS 2 or smaller. 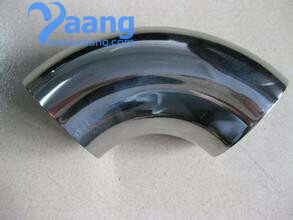 China Coupling Manufacturer yaang supplies ASME B16.11 ASTM A182 F304L Socket Weld Coupling, 1 1/2 Inch, 3000LBS.